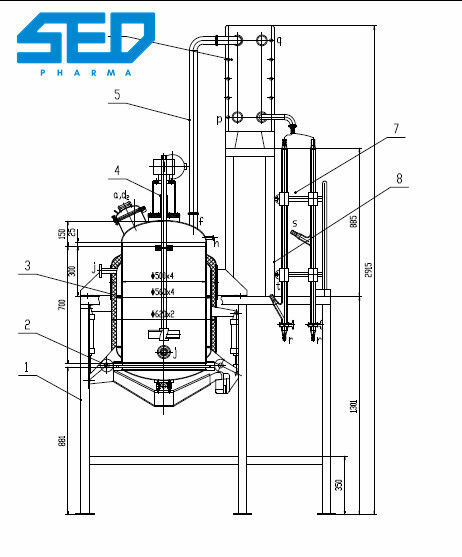 SED-0.55TY High Efficiency Special Oil Extraction Equipment Line suits for extraction of herbal material, such as rose oil, zedoary turmeric oil, star anise oil, litsea cubeba oil, patchouli oil, peppermint oil, lavender oil. 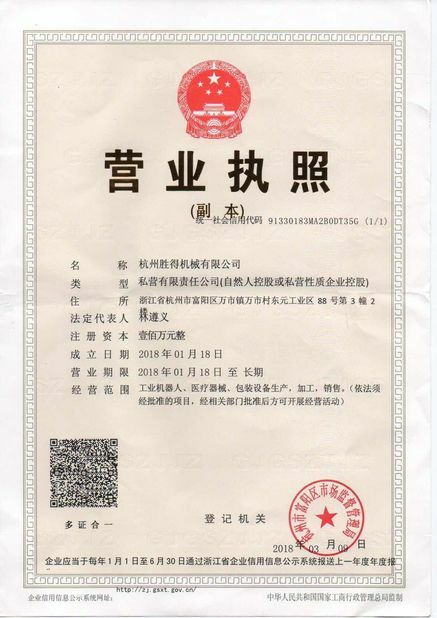 It is easy for operating and with high oil extraction rate. 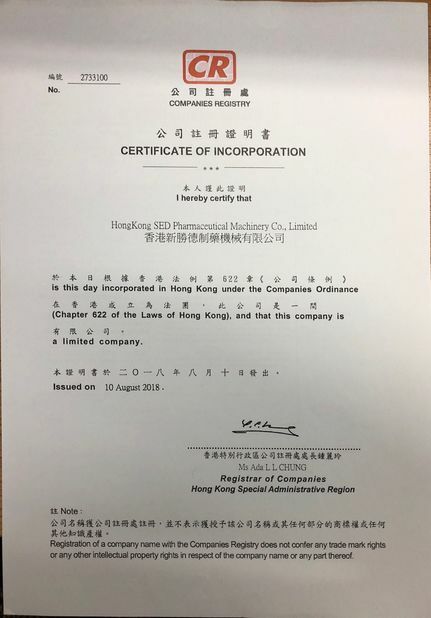 It meets for GMP standard. 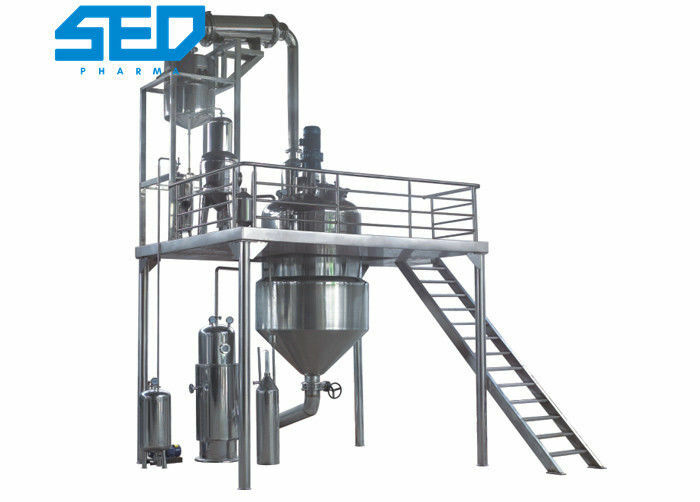 It adopts the steam distillation tank for water extraction(wet steaming), heated by jacket and steam generator. It can completely eliminate rust taste, and the color difference technology problems of fragrant essential oil. Please mixing at regular time when the wet steaming, make the herbal(such as rose and water fully mixed) and improve the finished oil rate. Make the vapor liquid cooling more rapidly and thoroughly though the condenser and the cooler. 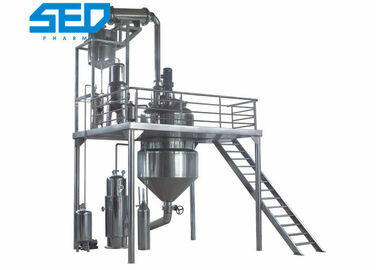 The high precision inner surface makes the oil condensate flow smoothly. 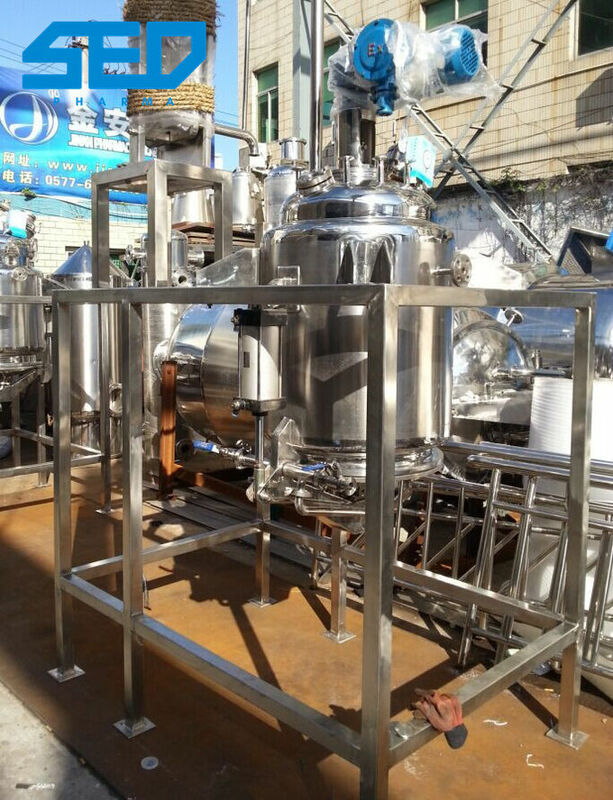 Whole body stainless steel, save area and easy operation.